ISOVER technical insulation products from Kespet Oy! ISOVER produces high quality solutions for acoustic-, fire-, and thermal insulation needs. Their range encompasses both HVAC and industrial products, such as pipe insulation, wired mats, fire proofing and tank insulation. An environmental friendly approach aiming for sustainable development is strongly present across the board. Starting February 2019, you can get ISOVER products from Kespet Oy, including the popular ULTIMATE -product range. ULTIMATE combines all the positive perks of common fire-, thermal- and acoustic products into one package. 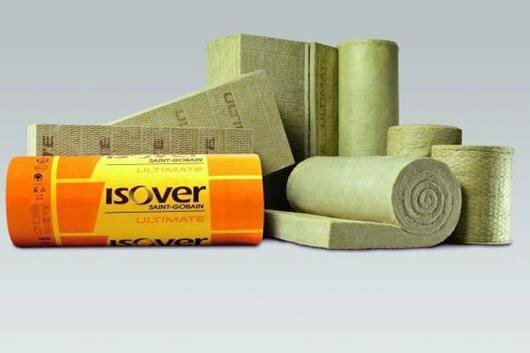 To read more about ISOVER technical insulation products, check out the link below. The product information will also be updated on our website and other materials. Remember to ask our sales team for a quote!